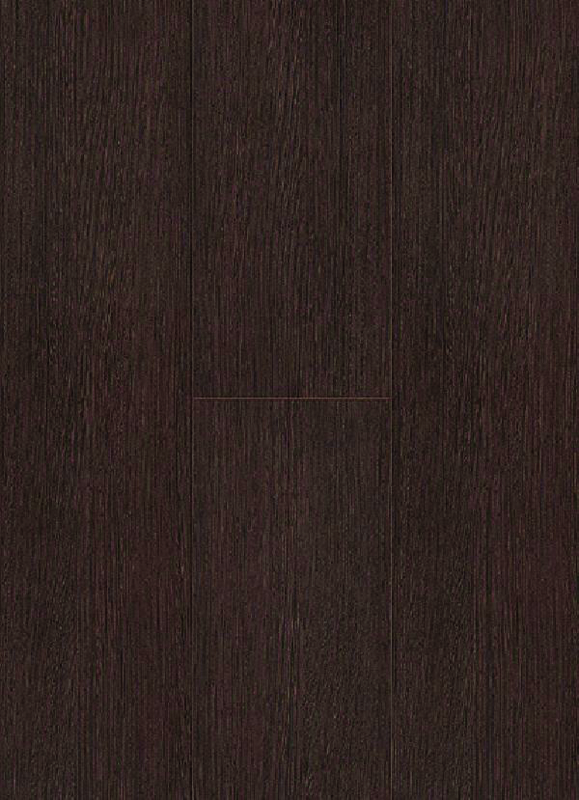 An ideal flooring solution for those who prefer bolder designs, Wenge AQ204 creates a focal point anywhere with its luxurious brown tones and realistic grain textures. 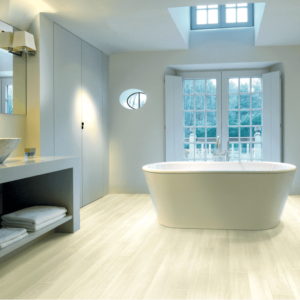 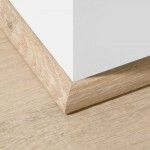 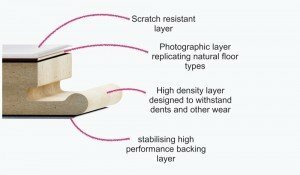 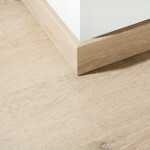 Apart from its authentic wood effect design, this laminate floor is also completely waterproof. 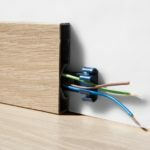 This means that you can easily fit it in a bathroom to create a truly spectacular décor, or in a family kitchen where you won’t have to worry about spills and splashes. 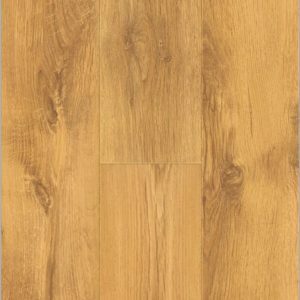 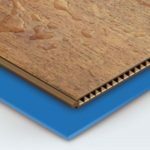 Hard-wearing and premium quality, this laminate floor is backed by a 20-year warranty for domestic use, offering fantastic value for money.